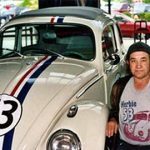 The past weekend was eventful for motoring enthusiasts. 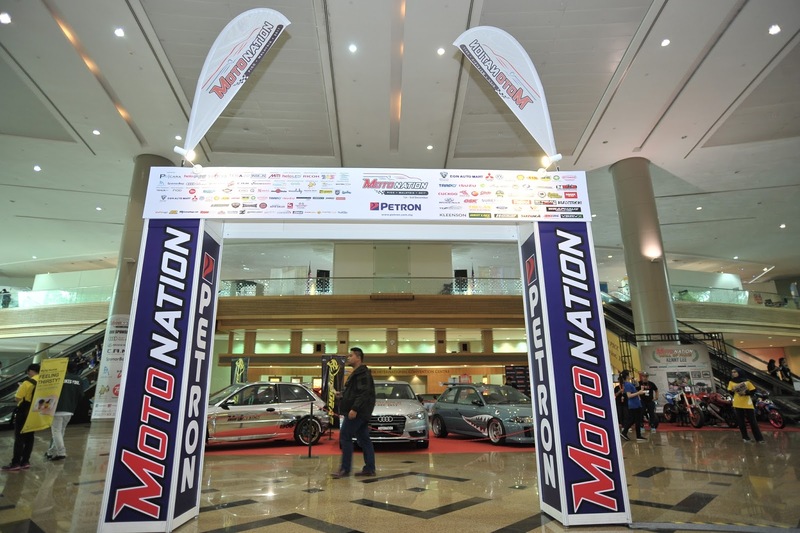 Motonation 2017, which was held in Putrajaya International Convention Centre (PICC) from 1st-3rd December, was fun-filled for petrolheads and families alike. The organiser, ProCara Entertainment Sdn Bhd, successfully pulled in the crowd, especially considering that this was its first time organizing such an event on this scale. With support from governing bodies like MITI and Teraju, as well as local and international partners, the organiser did a good job promoting the event. Brands such as Petron, who was the Official Main Sponsor, Toyota, Volkswagen, Audi Setia Alam, Isuzu, X-1R, Modenas, Carlist.my, Grab, SpanarBoy, and Tune Hotels, just to name a few, participated by offering year-end discounts and promotions, and showcasing latest products and updates for the coming year. Media coverage by the likes of TV3, Bikes Republic, MotoMalaya, Hypertune, Careta, DSF, captured what went on during those three days. Occupying the main concourse, multiple halls and all of the outdoor areas, Motonation featured everything related to the automotive lifestyle. 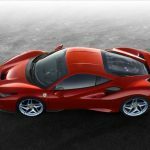 There were current and classic cars, modified cars, bikes on display from manufacturers, and customized bikes by many skilled customizing gurus. There were food truck vendors and vendors who took up space to sell car and bike care products, toy cars and bikes, watches, and sunglasses. Visitors were entertained by drift shows, pocket bikes races and trial bike shows, as well as music bands, dance competitions, and for the younger visitors, an inflatable playground. Omar Jumiran of Eastern Bobber won best bike build and will fly to Germany next year to compete in the AMD Championship World Championship of Custom Bike Building. Motonation also held a lucky draw for ticket holders of the event and the Grand Prize was an Audi A3(!!! ), amongst other great prizes, such as iPhones and iPads. All in all, it was a good show as many were able to meet old friends, forge new ones, and have a good time. Good stuff, Motonation.